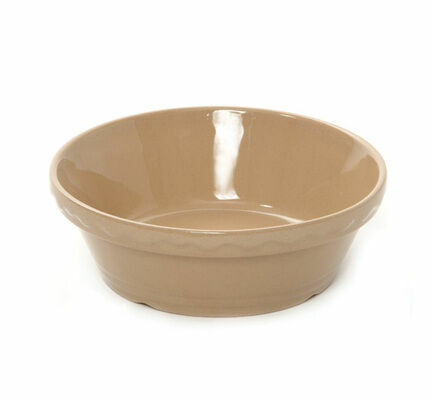 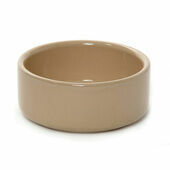 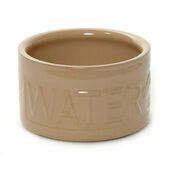 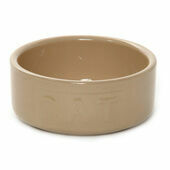 Made from durable, heavy stoneware that will ensure the bowl can not be easily tipped over. 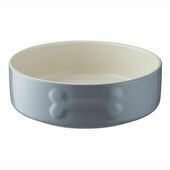 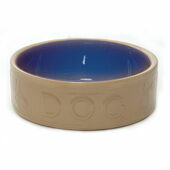 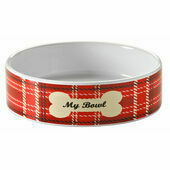 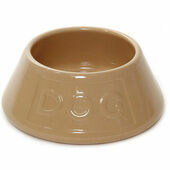 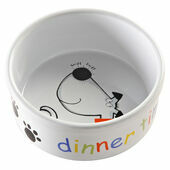 The Can Pet Bowl is made by Mason Cash and endorsed by the RSPCA. 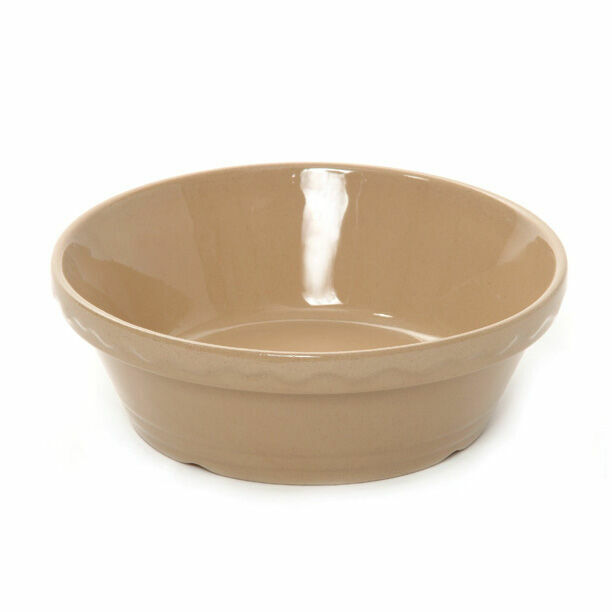 I bought this item elsewhere about four years ago,They were so good I have been on the lookout for them ever since they are practice, an ideal size, easily stored I cannot find a more practical dish for what I require.